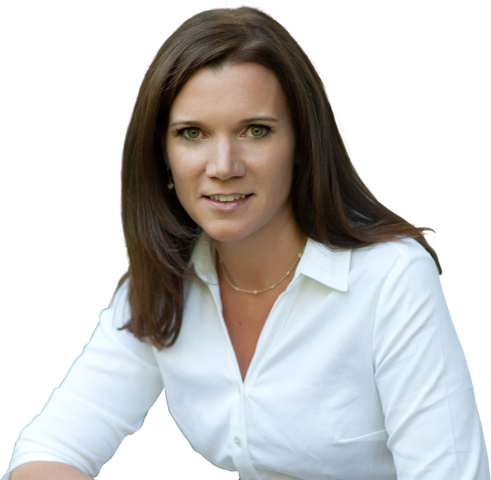 Dr. Kathryn Reluga is one of Connecticut’s most highly respected and accomplished orthodontists. She has extensive training in orthodontics and dentofacial orthopedics, and uses a broad spectrum of techniques to achieve a gorgeous smile to last a lifetime. Her background in cosmetics and facial balance enable her to achieve dramatic esthetic results, all with a gentle and caring touch. 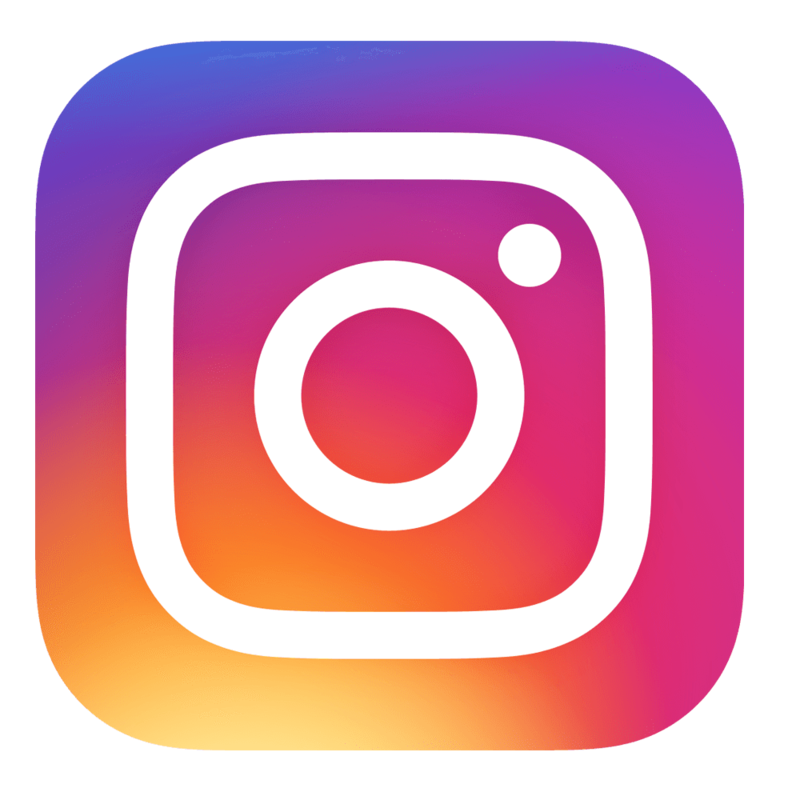 Knowing when to incorporate orthodontic techniques such as growth modification, early interceptive treatment, habit appliances, Invisalign or ceramic braces, Dr. Reluga is sure to provide you with a plan that suits your specific needs. She feels honored to be a part of the amazing profession of orthodontics and her goal is to guide you through treatment with compassion, consideration, mindfulness and laughter. 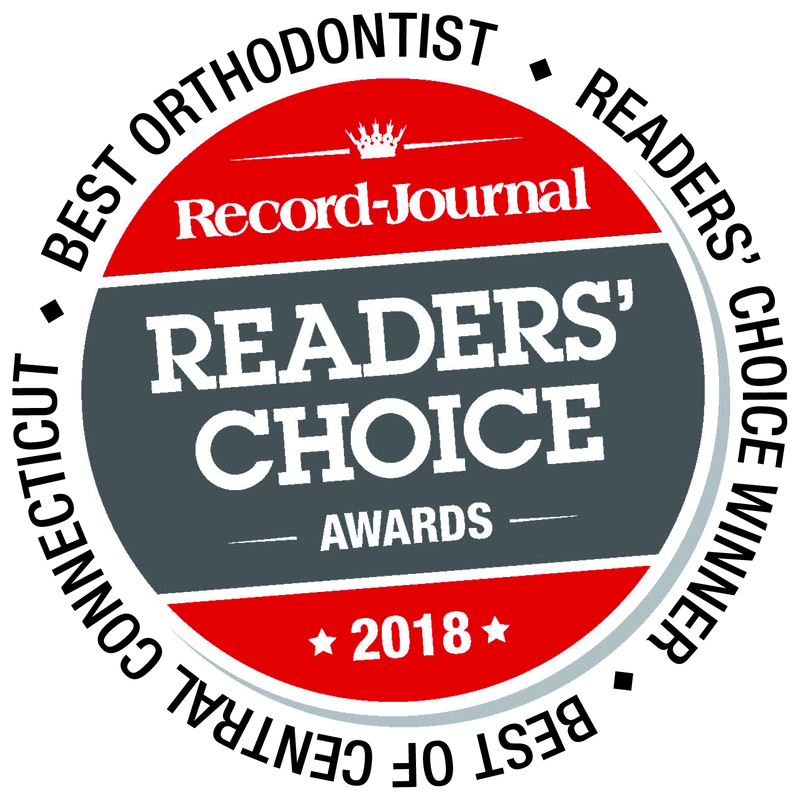 Connecticut Orthodontist, Dr. Kathryn Reluga is dedicated to Orthodontics offering services such as braces, Invisalign and other orthodontic treatments. We are looking forward to your visit to our Meriden Connecticut office.